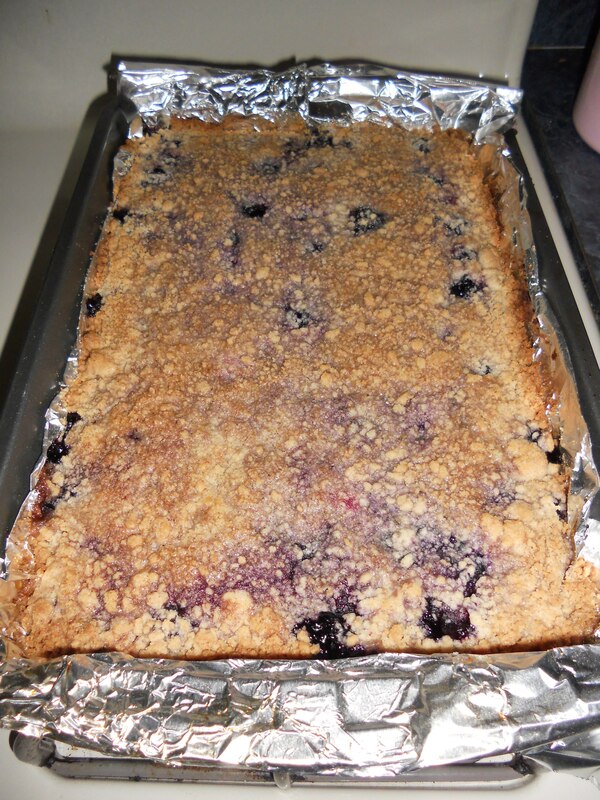 These bars are a versatile treat – you can serve them for dessert or breakfast! They taste like a little bite of blueberry pie! In a medium bowl, stir together 1 cup sugar, 3 cups flour, cinnamon and baking powder. 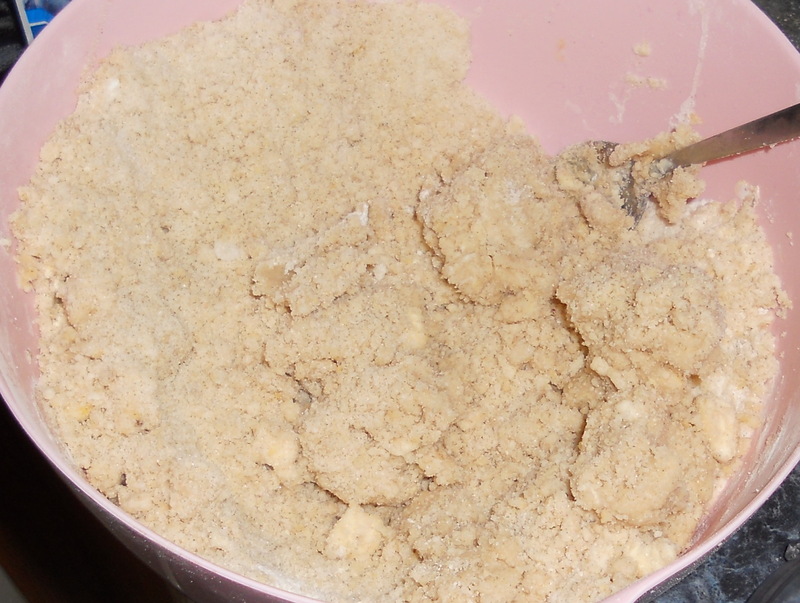 Use a fork, blend in the butter and egg – the dough will be crumbly. In another bowl, stir together the sugar and cornstarch. 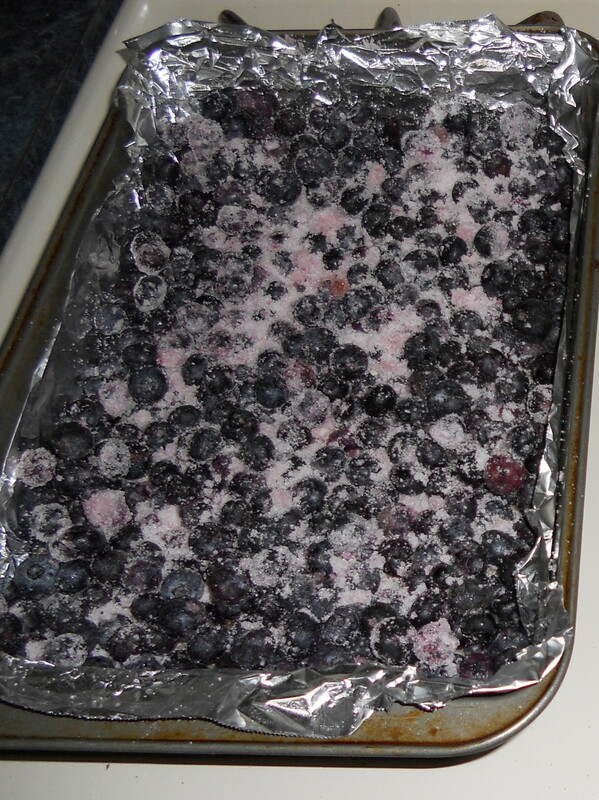 Gently mix in the blueberries. 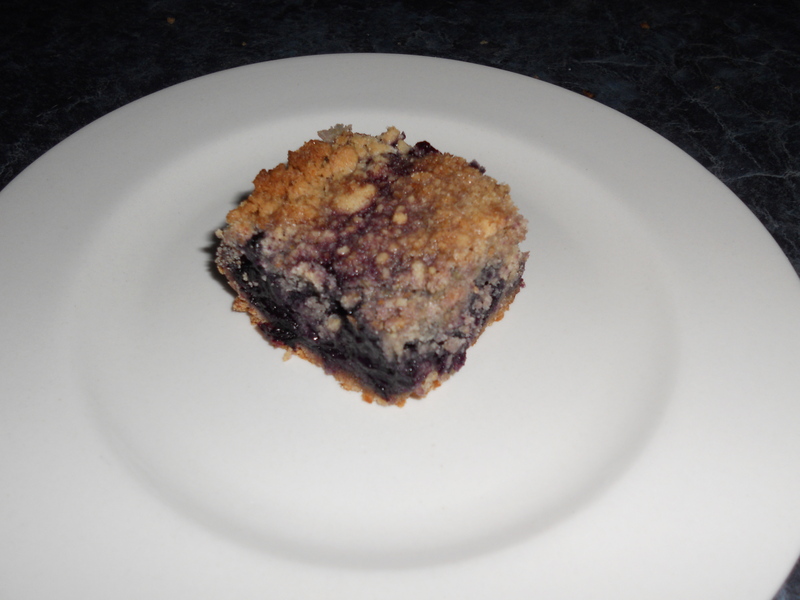 Sprinkle the blueberry mixture evenly over the crust. 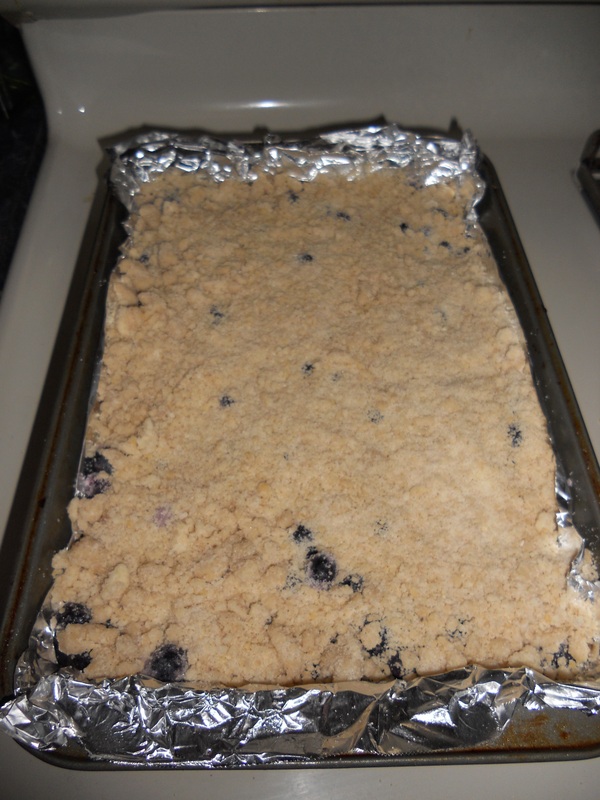 Crumble remaining dough over the berry layer. Cool completely before cutting into squares. Seriously, completely, or you will have a runny mess on your hands! 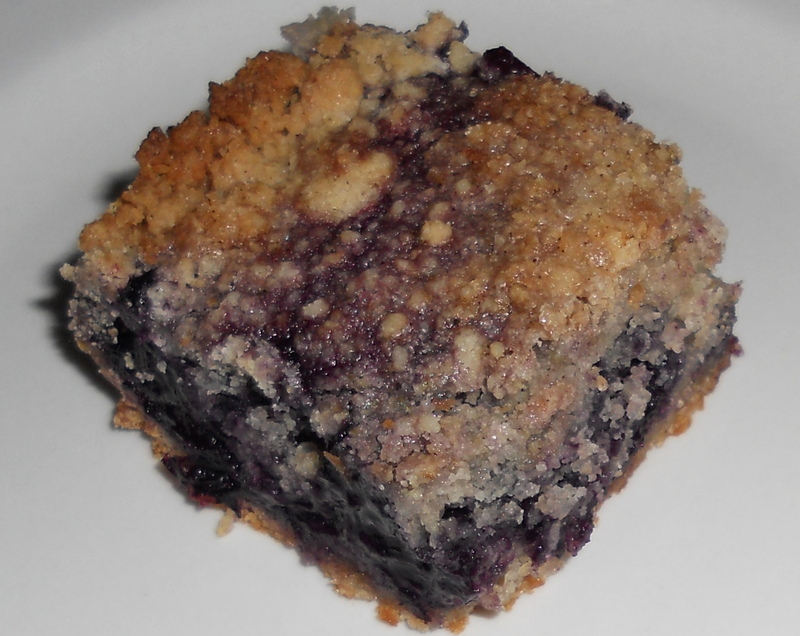 I’m going to attempt the blueberry bars today. Is that a 13×9 pan? Yes, Susan. Just look at the recipe after the ingredient list. Thank you!